Connecting the right applications helps automate business processes, get the right data in the right place, and inform better decisions in the energy industry. It takes a lot of work to keep the lights on—and bill customers appropriately. 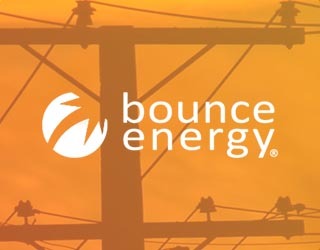 Successful energy providers must connect many different systems to track customer usage, monitor energy availability, and send and process bills. The more manual or slower this process is, the less accurate it becomes, and the more frustrated customers are about their service.